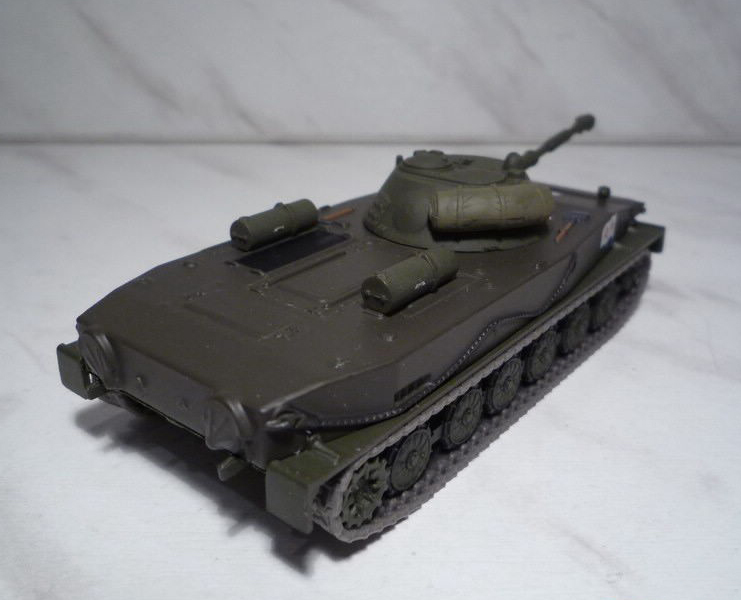 The PT-76 is a Soviet amphibious light tank which was introduced in the early 1950s and soon became the standard reconnaissance tank of the Soviet Army and the other Warsaw Pact armed forces. It was widely exported to other friendly states, like India, Iraq, North Korea and North Vietnam. 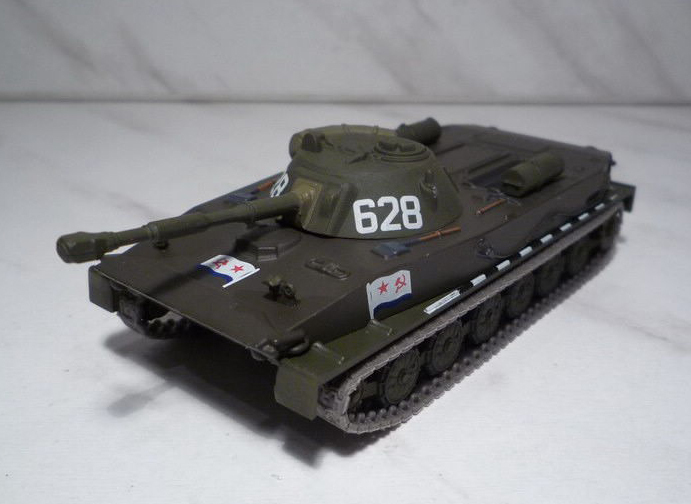 Overall, some 25 countries used the PT-76. 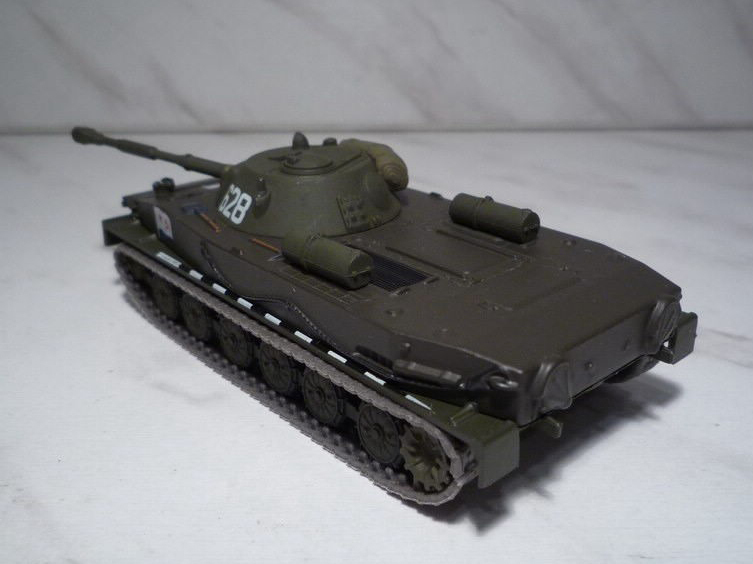 The tank's full name is Floating Tank–76 (Russian: Плавающий Танк, Plavayushchiy Tank, or ПТ-76). 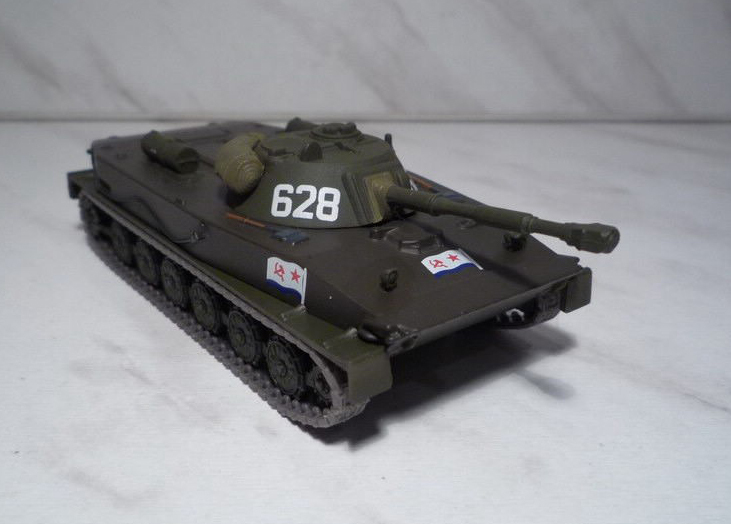 76 stands for the caliber of the main armament: the 76.2 mm D-56T series rifled tank gun.